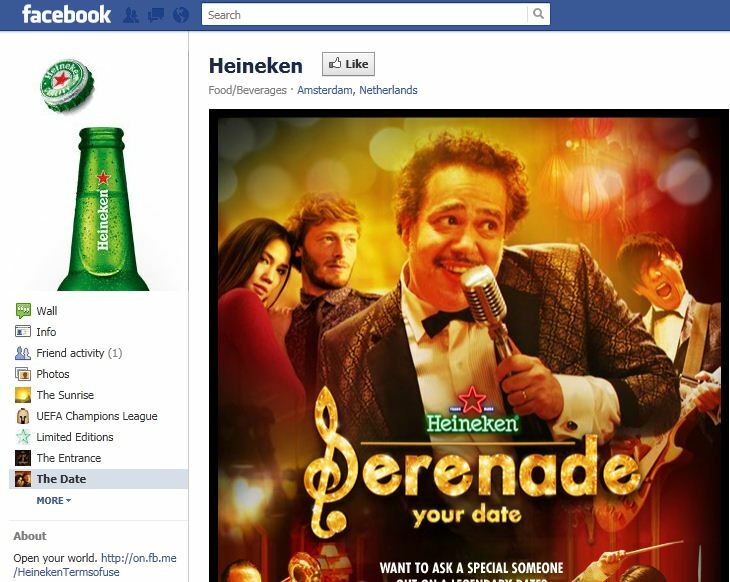 Heineken® is helping ignite romance this Valentine’s Day with the launch of a fun new Facebook application called ‘The Serenade’. Based on the brand’s second global film ‘The Date,’ the new app enables Heineken consumers to send humorous personalized songs to potential partners, inviting them on a date. Available in twenty languages, ‘The Serenade’ is designed to put love in the air and smiles on faces around the world. Millions of adult consumers across the globe will be able to participate and create their own Serenade songs via Heineken®’s Facebook page. Wonderful Googliness.. click on the image below and play. Happy Valentine’s day.